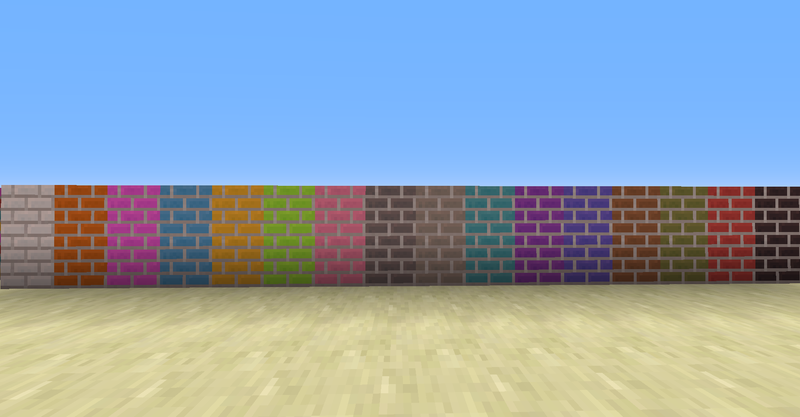 Adds Colored Bricks and recipes for them. Supports English, Hungarian and German languages. 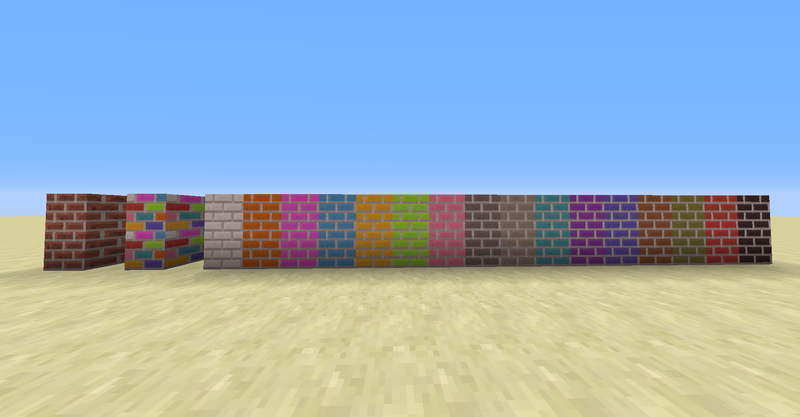 There is also a block, that can be obtained only in creative: the Rainbow Bricks. Thanks, again! I would need some help! 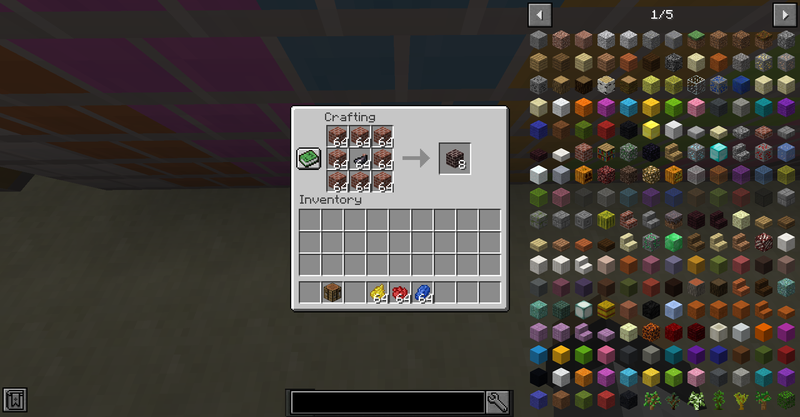 I can't figure out, how to create slabs and stairs. Can you help me? I would need some help! 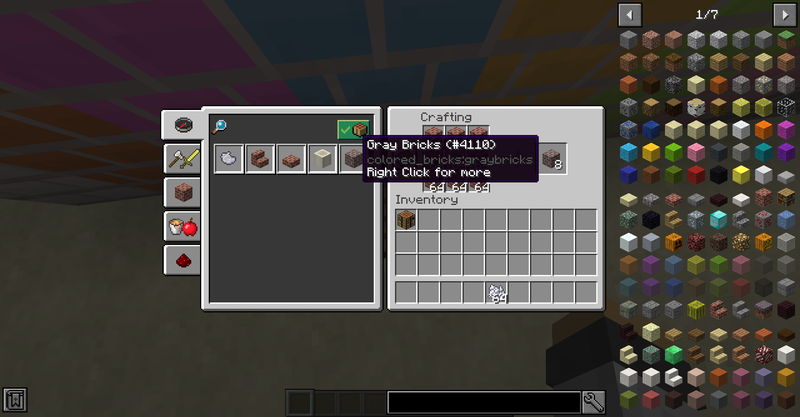 I can't figure out, how to create slabs and stairs. Can anyone help me?